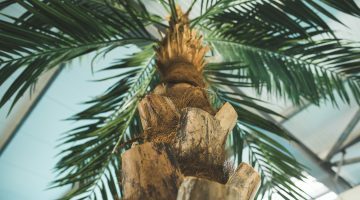 Ribby Hall Blog > Lifestyle > What’s New – Ship Ahoy! What’s New – Ship Ahoy! 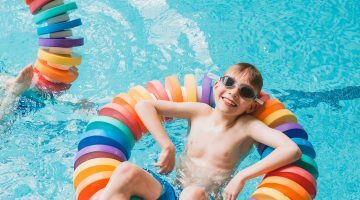 There’s so many new experiences to enjoy at Ribby Hall Village this summer. 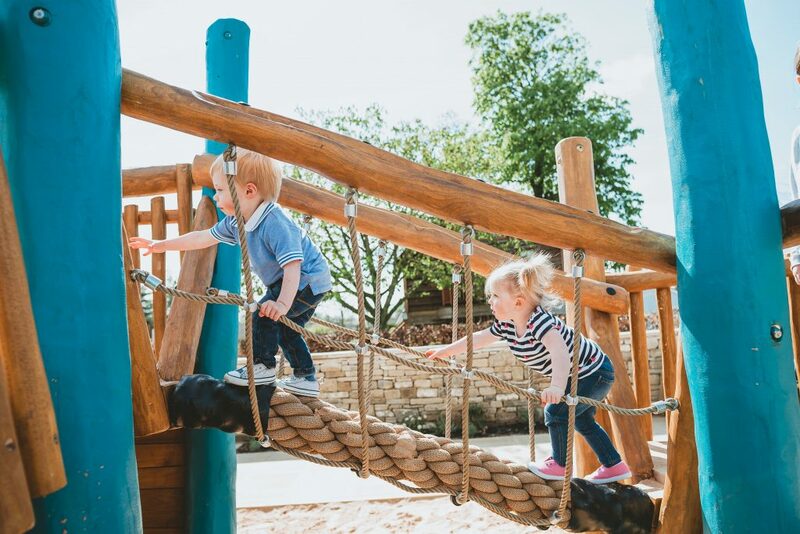 Today on the 100 acres Blog we take a look at the NEW addition to our outdoor play areas. 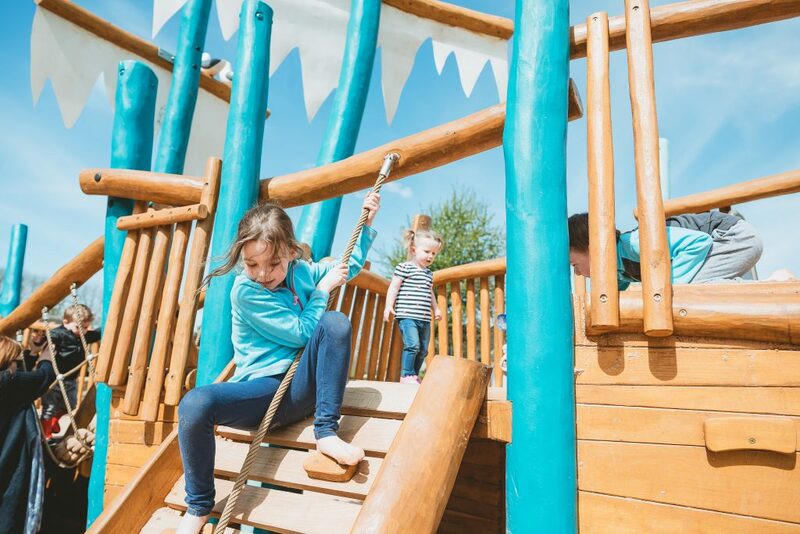 A fantastic themed children’s play ship is now open. 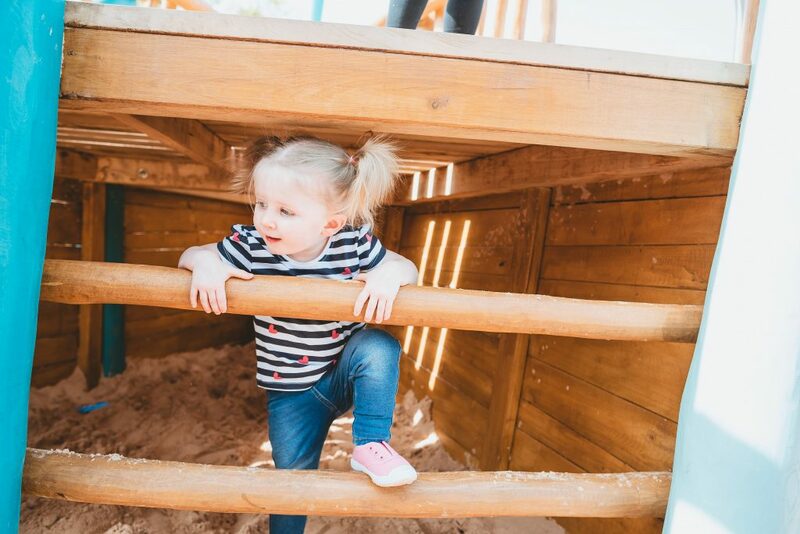 Situated close to our premium cottages near Fisherman’s Reach and a stones throw away from the NEW Tapas Bar & Restaurant, the new attraction offers a fun and safe environment for the little ones. 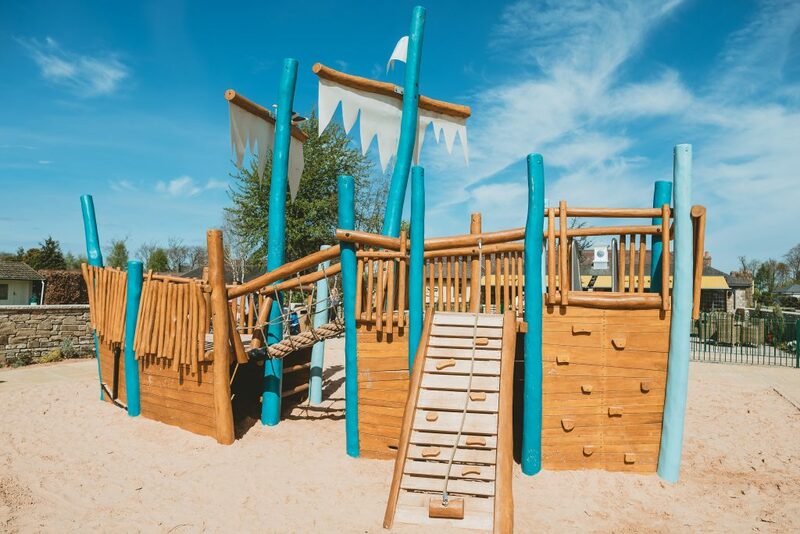 Children can feel the sand between their toes, climb and slide down this modern play area as much as they like. During those long summer days adults can enjoy a meal close by in the NEW Tapas Terrace area of The Tapas Bar & Restaurant. We are all ready to set sail for our biggest summer yet! So, why not book a last minute break. We can’t wait to welcome you! 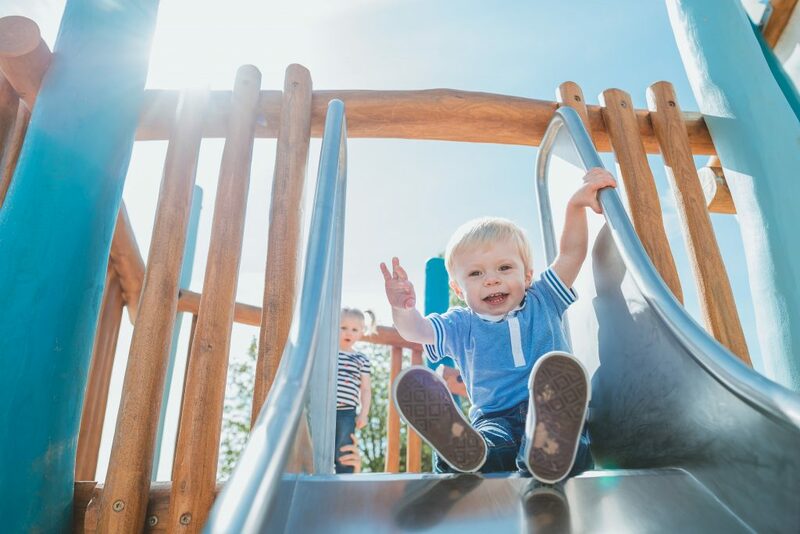 See the photos below of the first children to enjoy this new play area.